Written by David Hagger on 08 April 2019 . 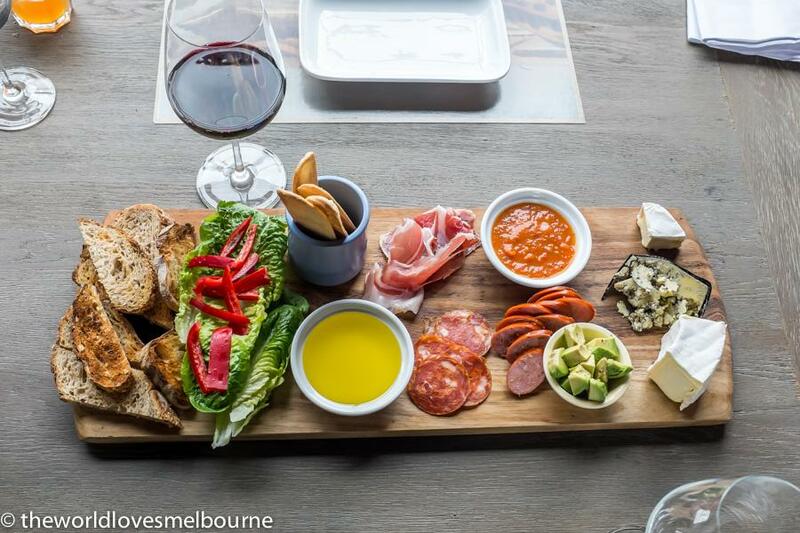 Looking for a day trip or staycation just out of Melbourne? Exciting things are happening in Hume City, a region that is close to Melbourne. The World Loves Melbourne was invited along on a media staycation (famil) to experience some of the best of Hume City first hand. Written by David Hagger on 04 September 2017 . 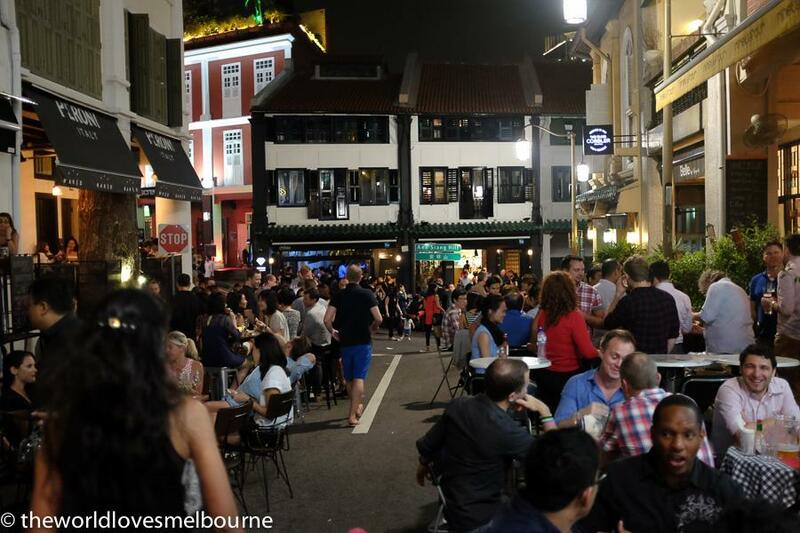 Singapore Airlines is launching out with it's stunning Premium Economy offering on 3 of it's 4 flights out of Melbourne, and The World Loves Melbourne was invited to an exclusive media event to experience the service. 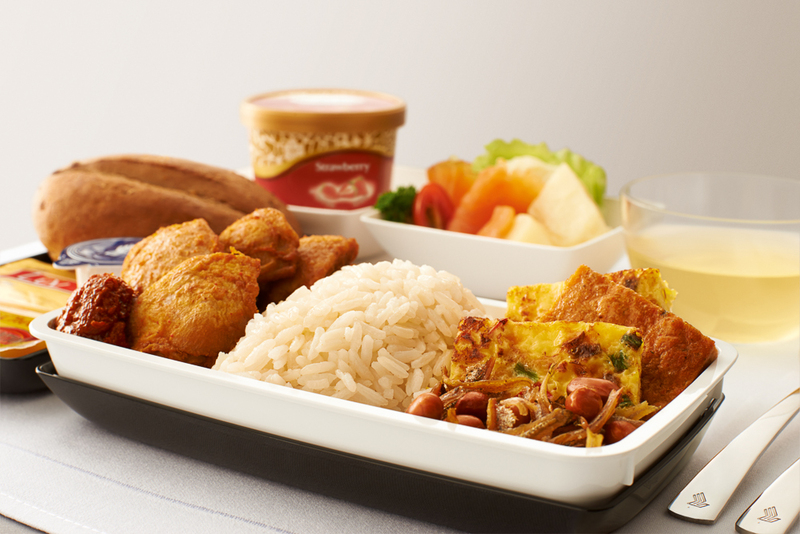 It was a unique event with us joining Singapore airlines staff and executives on a plane and checking out the benefits of Premium economy including the superb food offerings. Written by David Hagger on 06 July 2017 . 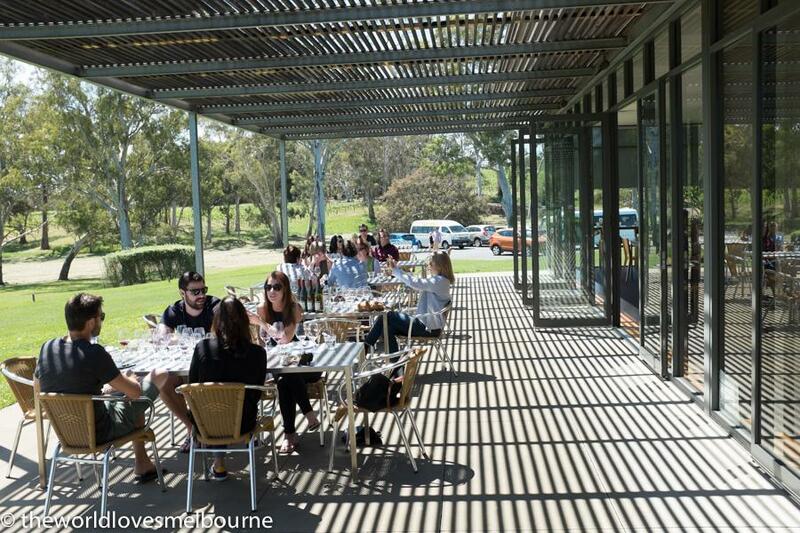 Cannibal Creek Vineyard (recently featured in Broadsheet) is just an hour East of Melbourne on the fringes of Gippsland and is one of those quiet achievers, in an area (Gippsland) that is on the fringe of emerging "big time" as a food and wine region. 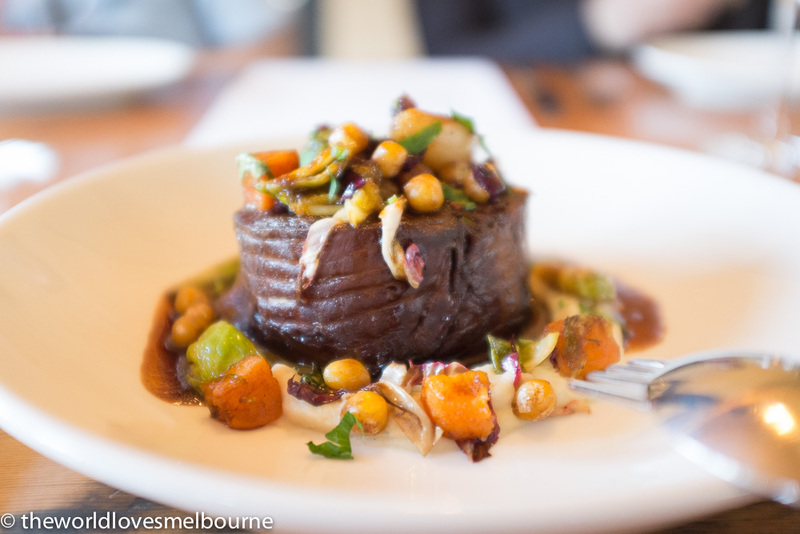 The World Loves Melbourne was invited on a famil to experience Cannibal Creek Vineyard and imbibe the delights of Gippsland. Written by David Hagger on 02 February 2017 . 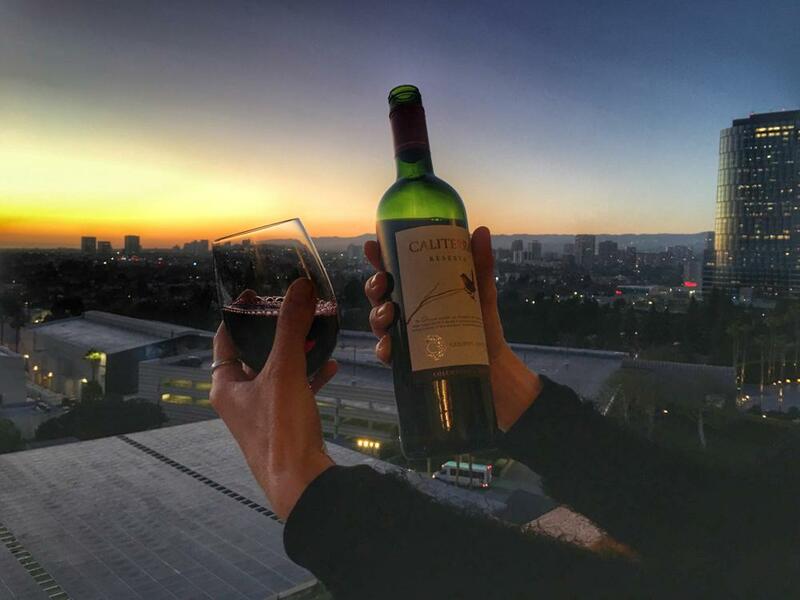 We were delighted to stay at InterContinental Los Angeles Century City on the Avenue of the Stars during our recent stay in Los Angeles California. For a family visiting Los Angeles this was the perfect hotel stay. Written by David Hagger on 17 January 2017 . Bendigo is one of the fabulous getaway options for Melbournians. Once a gold rush city there's another "gold rush" of sorts going on now with the city attracting the discering with its food and culture attractions. We had such an amazing weekend here that we just wanted to share it. Written by David Hagger on 28 November 2016 . 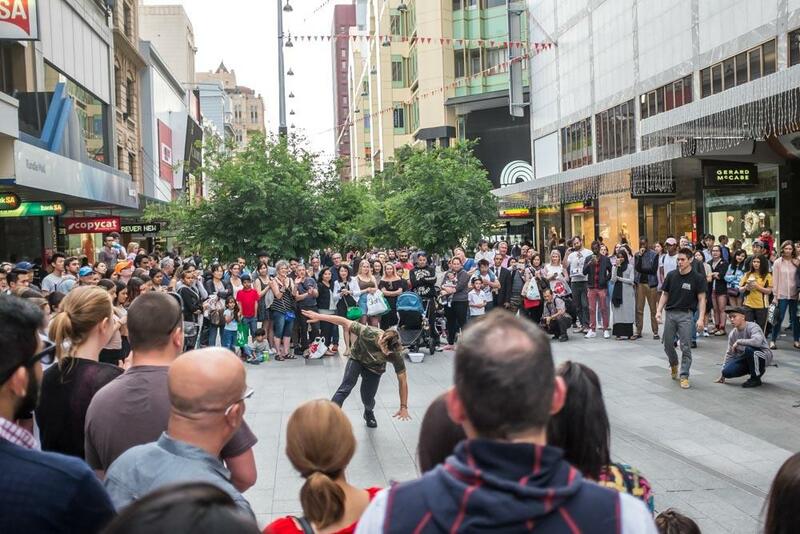 The World Loves Melbourne enjoyed a fabulous getaway in Adelaide with a stay in the ibis Adelaide a highlight. We know Adelaide well and have stayed in many of the hotels. What we enjoyed about the Ibis Adelaide was the modern hotel, it's location in the heart of the action (right near Rundle Mall and the laneways and arcades), friendly service, decent rooms, gym, and the buffet breakfast and restaurant. Written by David Hagger on 24 October 2016 . 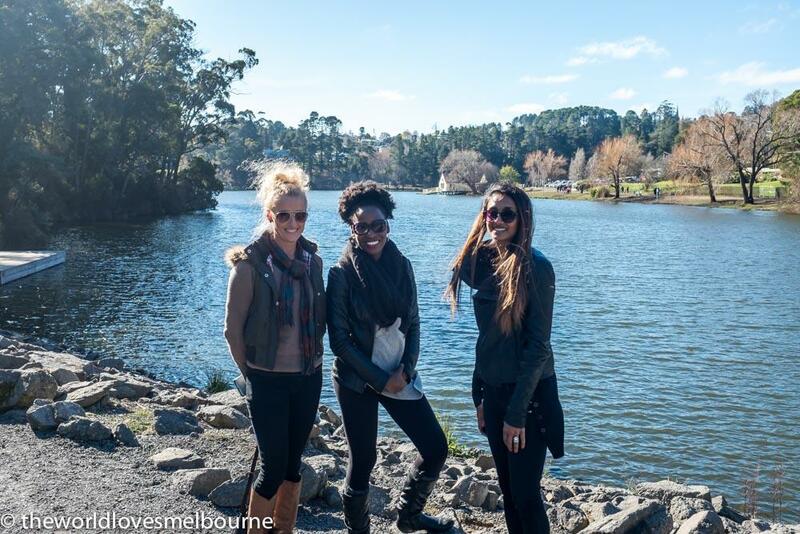 The World Loves Melbourne loves a road trip! 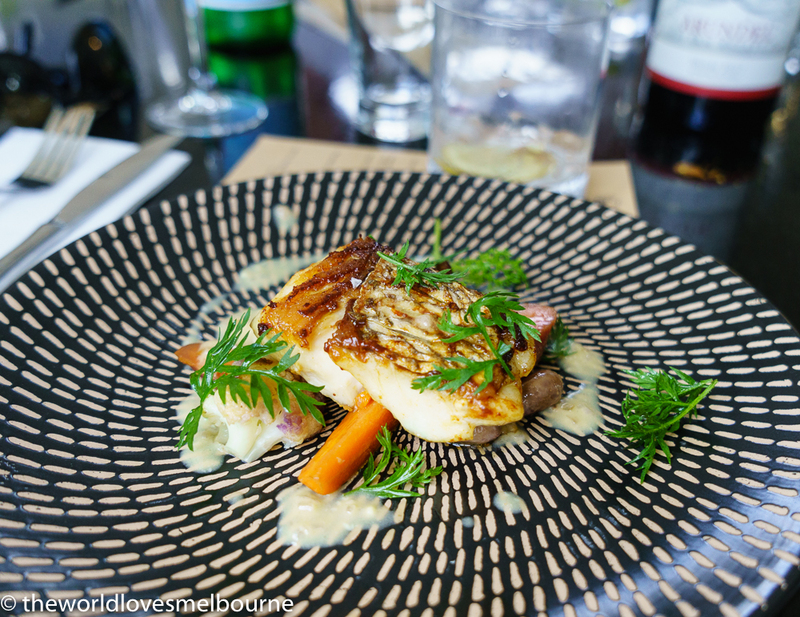 This time we headed for super popular Daylesford in regional Victoria on a long weekend. Only one and half hours from Melbourne, Daylesford gets about a million day trip visitors a year. The region is full of attractions and experiences. We set out to find the best with some of our team. 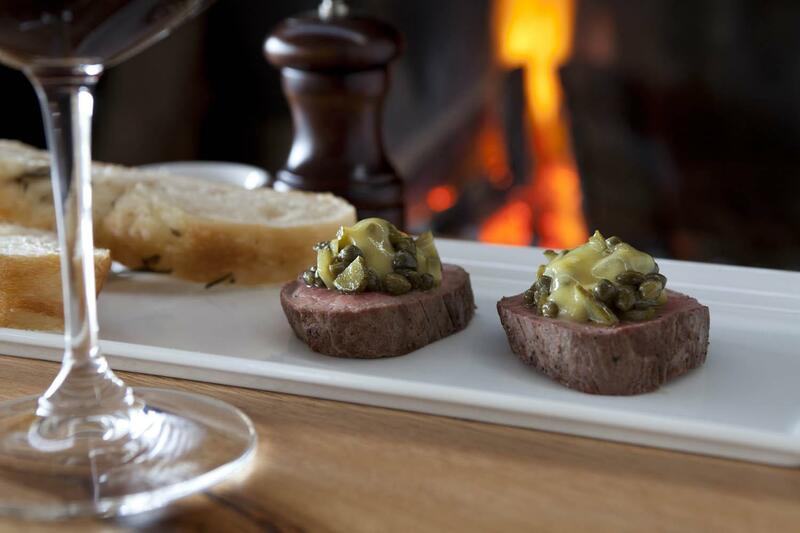 One of the best things to do in Melbourne is to go on a road trip to a stunning region not far from the city; and Daylesford is the perfect destination. Written by Rachel Mason on 19 October 2016 . 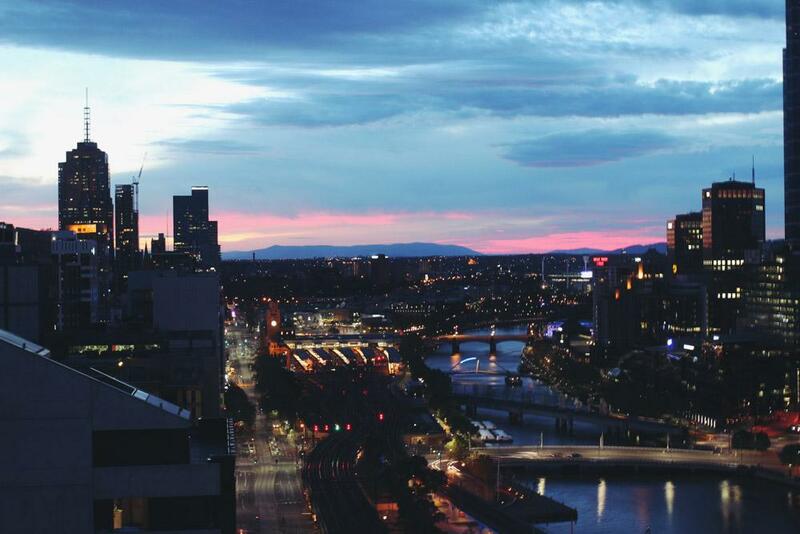 For stunning Melbourne skyline views, sounds of the bustling city and world class food and entertainment within walking distance, look no further than the newly opened Punthill Northbank Melbourne. Their modern apartment rooms are ideal for business travelers, interstate or international visitors, even leisure seeking locals wanting to spend a weekend exploring the beautiful city. 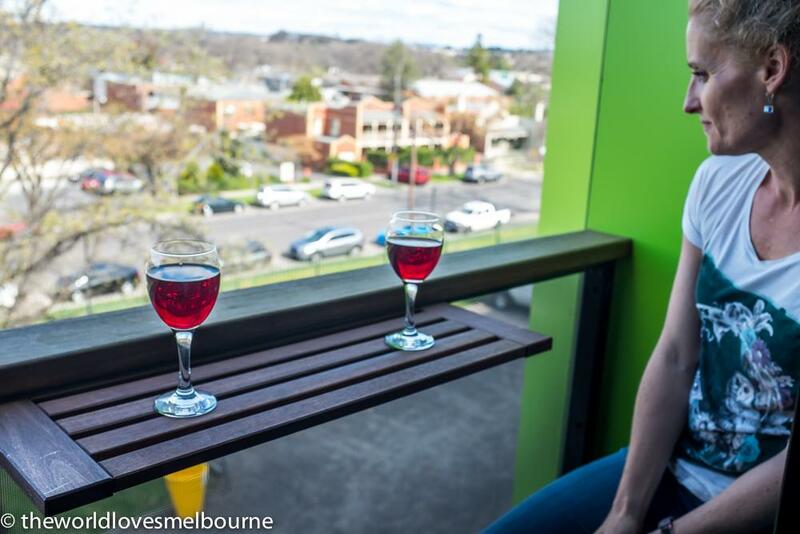 The World Loves Melbourne was recently invited to come and experience all that Punthill Northbank has to offer. Written by David Hagger on 14 October 2016 . Mornington Peninsula is the perfect weekend destination getaway, being only an hour from Melbourne. Step into a world of natural beauty, amazing wineries, restaurants and plenty of things to do. Written by Narani Smyth on 11 August 2016 . The World Loves Melbourne was invited to an exclusive media event to experience Hop Sing Bar & Food as a destination for football lovers going to the nearby MCG. This restaurant and bar on Spring St is ideally placed for a pre and post game drinks and food experience, and even for a sleepover in one of the attractive rooms. Written by David Hagger on 08 June 2016 . Written by David Hagger on 05 June 2016 . 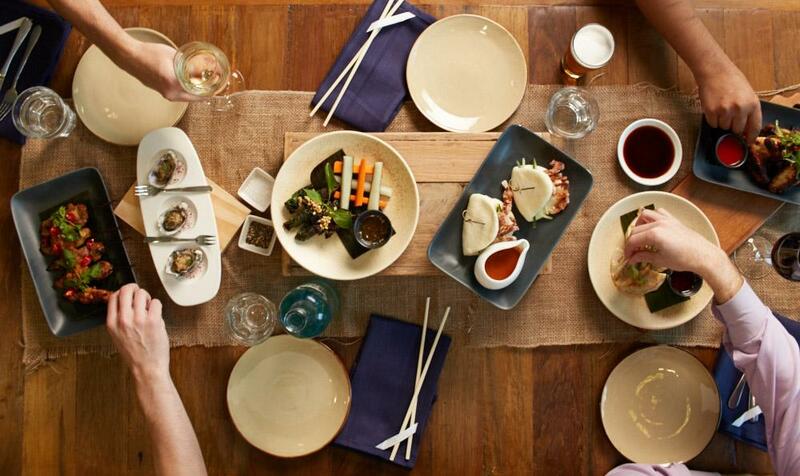 Here are 10 must eat dishes to eat in your travels. Written by David Hagger on 09 May 2016 . 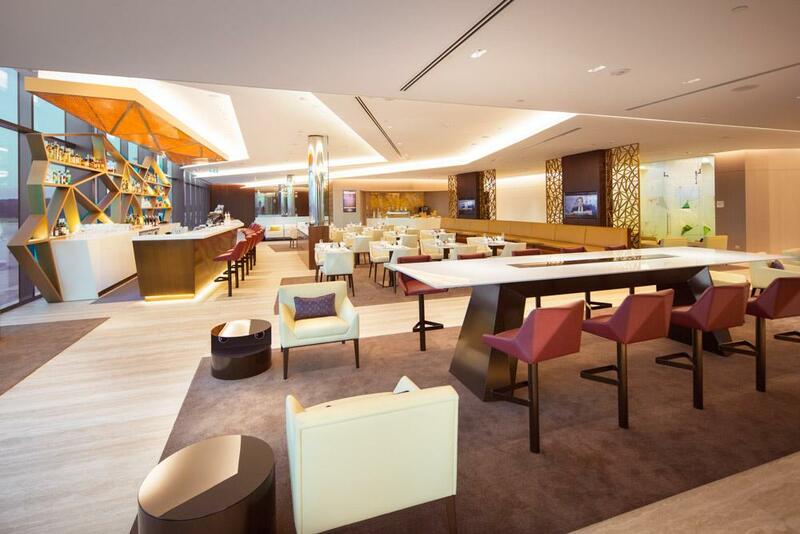 Etihad Airways today officially opened its spectacular new Premium Lounge at Melbourne Airport, offering guests a stylish, comfortable environment in which they can relax, re-energise, dine, work or be entertained pre-flight. The World Loves Melbourne has enjoyed flying with Etihad Airways in the past and would love to experience this new premium lounge. Written by David Hagger on 01 April 2016 . Postcards is launching all new one-hour programs each Friday night with the best travel and lifestyle stories from Perth, Adelaide, Melbourne and surrounding regions. Rebecca Judd hosts alongside presenters Livinia Nixon, Lauren Phillips, Brodie Harper, Shane Crawford, Glen Moriarty, Scherri-Lee Biggs, Warren Tredrea and celebrity chef Shane Delia. Written by David Hagger on 20 March 2016 . The World Loves Melbourne enjoyed a stunning visit to Halls Gap and surrounds over several days thanks to Grampians Tourism with the upcoming Grampians Grape Escape in April with the grand finale weekend 30 April and 1 May 2016. Natural beauty, fine accomodation and top notch food and wine; a winning combination! Here is a look at our Day 2 and Day 3 action in the Grampians. Written by David Hagger on 11 March 2016 . 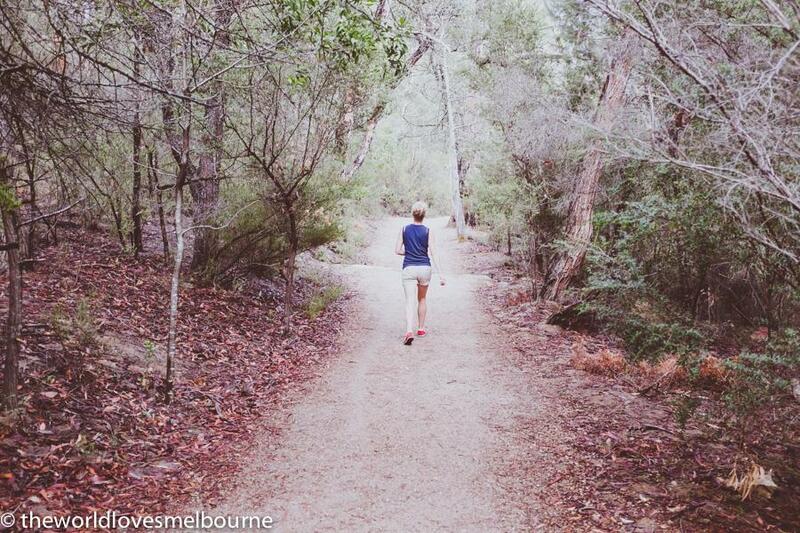 The Grampians is a desination The World Loves Melbourne has enjoyed as a family favourite over the years. We enjoyed a stunning visit to Halls Gap and surrounds over several days thanks to Grampians Tourism with the upcoming Grampians Grape Escape in April with the grand finale weekend 30 April and 1 May 2016. Natural beauty, fine accomodation and top notch food and wine; a winning combination! Written by David Hagger on 16 January 2016 . The World Loves Melbourne visited the National Sports Museum at the MCG for family holiday fun. 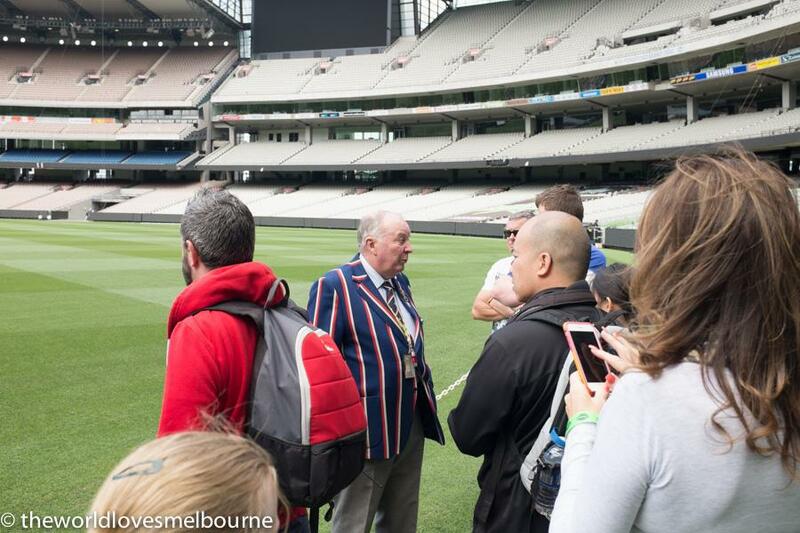 Spend a few hours on a fascinating MCG tour with a guide then check out the fascinating National Sports Museum; a great place for families as there's plenty of interactive highlights to enjoy. One of the best things to do in Melbourne is to visit the National Sports Museum.